Kajal helps to enhance your eyes and changes the way your face appears. Faces Magnet Eyes Kajal is specially formulated to make your eyes look more beautiful. 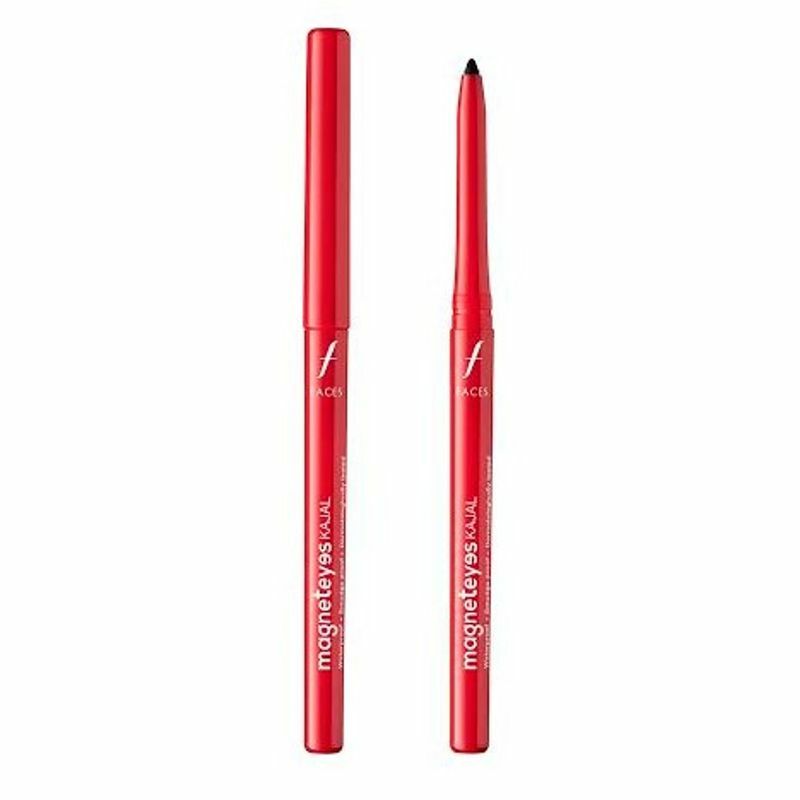 Smooth texture of this Faces kajal easily glides on waterline and lids. With just a single swipe you will get the desired look for your eyes. Faces Magneteyes Kajal does not smudge or melt and stays on for long time. 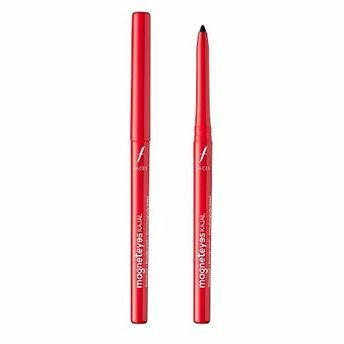 With good quality pigmentation this kajal has darker shade. Additional Information: Faces is in the beauty business since last 40 years. To adapt quickly changing market trends they produce and manufacture their own products. Give smokey look to your eyes with Faces Magnet Eyes Kajal. Explore the entire range of Kajal available on Nykaa. Shop more Faces products here.You can browse through the complete world of Faces Kajal .